We have been back from our Honeymoon for a few weeks…and I think we are finally getting back into the swing of things! Expect lots of life updates the next few months. I hope to document our Rehearsal Dinner, The Wedding, and our Honeymoon here the best I can. For now, I’m super excited to share that we were featured on one of our photographer’s blogs today and a few weeks ago. 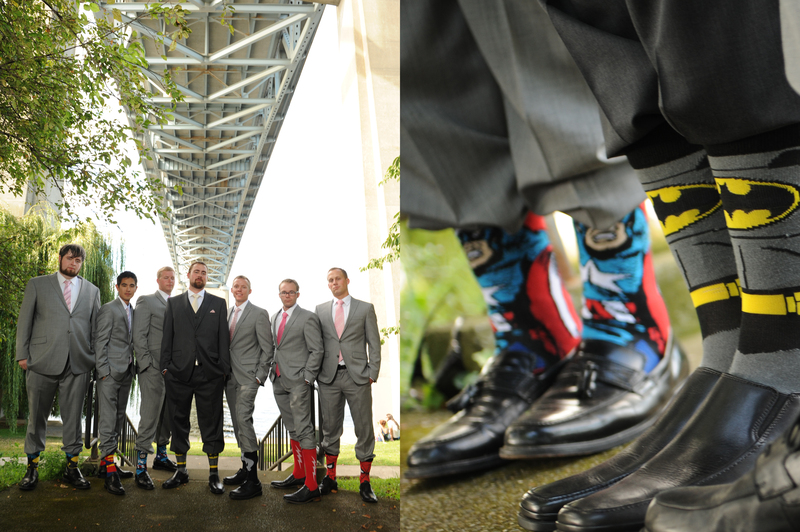 One post showcases the Superhero socks all of the Groomsmen wore…The other is featuring Claire Pettibone dresses. 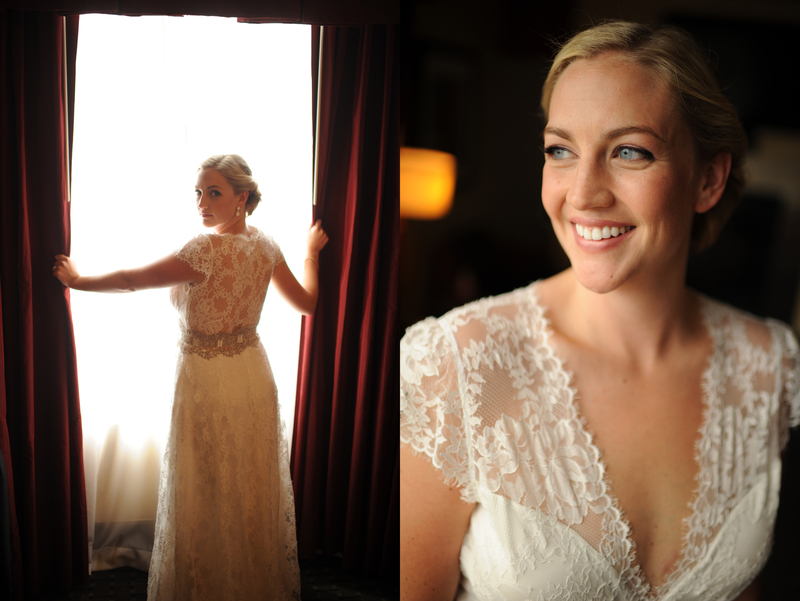 The photos are from JKoe Photography, the awesome husband and wife team who photographed our Wedding. Jordan bought all of his groomsmen different superhero socks, all fitting their unique personalities. It was one of the small touches from our Wedding that we loved, even if most people didn’t know about it! Image from JKoe Photography. I really want to find an excuse to wear my dress again…any ideas? Perhaps for a casual date night around the house? Image from JKoe Photography. I have enjoyed Jenny and Teresa’s blog since discovering it after hiring Jkoe to do our wedding photography. 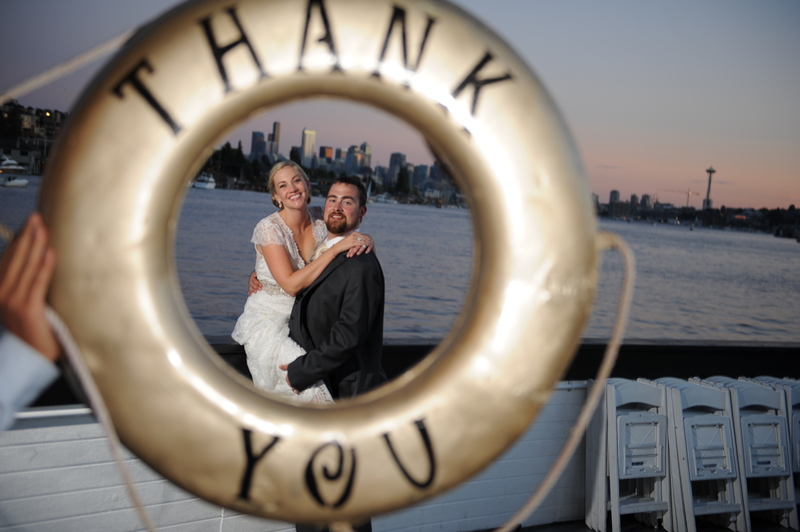 It’s such a fun mix of Weddings, things around Seattle, and general web goodness. Go check it out! I have a feeling you will be bookmarking it!